What does it mean if you have a predisposition to developing cancer or another medical condition? Does this mean the same thing has having a gene which raises your risk? 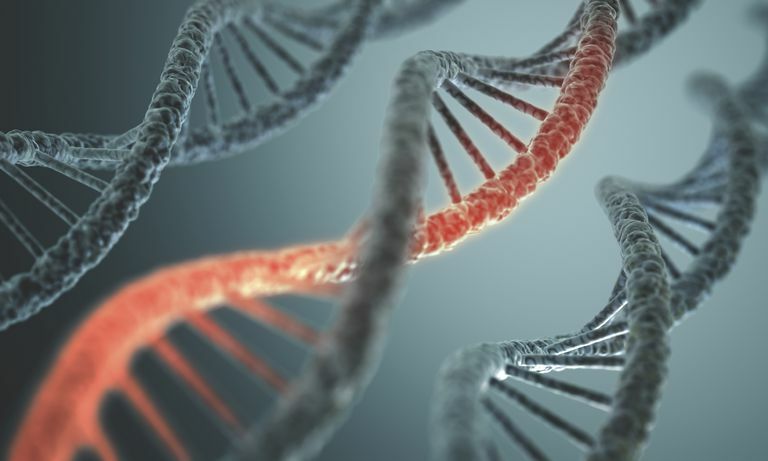 Let's take a look at genetic predisposition when it comes to different medical conditions, what lies behind this, and what it means for you. With many tests now available that can be ordered online, this question is more important than ever. Genetic predisposition is an inherited risk of developing a disease or condition. Having a genetic predisposition for a disease does not mean that you will get that disease—in other words, it does not directly cause a disease—but your risk may be higher than that of the general population. Who Has a Genetic Predisposition? Individuals with a family history of lung cancer in a first-degree (parent, sibling, or child) or second-degree relative (aunt, uncle, niece, or nephew) relative may have a genetic predisposition to developing the disease. Having a genetic predisposition to a disease does not say anything about the likelihood that you will develop a condition. In some cases having a predisposition may mean you have a 50 percent chance of developing that condition, whereas in others your risk may be very small and very similar to people who do not have that predisposition. A genetic predisposition refers to a genetic variation which increases the likelihood of a disease. These are passed on from parents to children, but not all children will necessarily receive the gene types which predispose to a disease. Usually, the predisposition is due to one or more gene mutations which are passed on through generations. Having a genetic predisposition to a disease such as cancer can be frightening, but it may be helpful to think of this in another way if you are anxious. If you have an increased likelihood of developing a condition you may be on alert for symptoms, and your doctor may check you more carefully than someone without that predisposition. What this could mean is that if you do develop the disease, it may be caught earlier than if you were not watching for the disease; and in this sense, you may actually have a greater chance of surviving a condition than if you were not on the lookout. An example of this could be someone with a genetic predisposition to breast cancer. Based on a possible increased risk you might be more likely to do breast exams, see your doctor more frequently, perhaps begin having mammograms earlier or even yearly breast MRIs. If you did develop breast cancer it may be detected at an earlier—and more survivable stage—than it would be in someone who is not alerted to the possibility. National Library of Health. Genetics Home Reference. What does it mean to have a genetic predisposition to a disease? Updated 07/26/16.